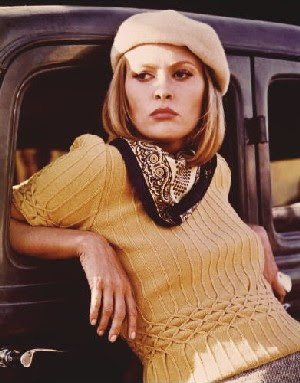 Ok, so I'm not looking totally like Bonnie Parker, but I have had her on my mind lately, particularly Faye Dunaway's portrayal. 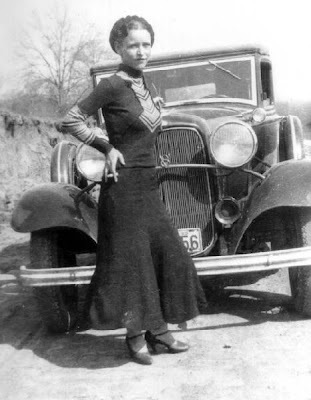 I caught part of Bonnie & Clyde on TCM the other day and was in awe of how totally sheik her clothes were. Really, it was more of a 60's version of Bonnie, but it works all the same. 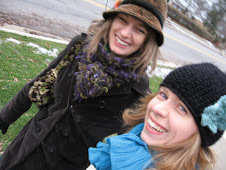 It's hard not to love her pencil skirts, jumper sweaters, berets, and snazzy kerchiefs. 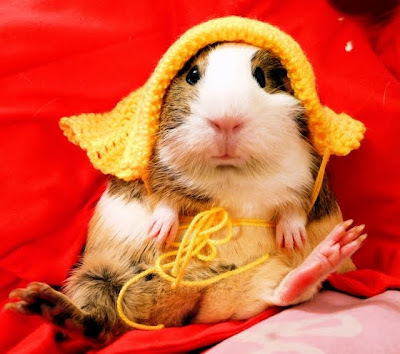 Right now I'm totally excited about my new "shawlette" or kerchief (whichever you prefer). I just finished knitting it and now it just needs a good blocking. 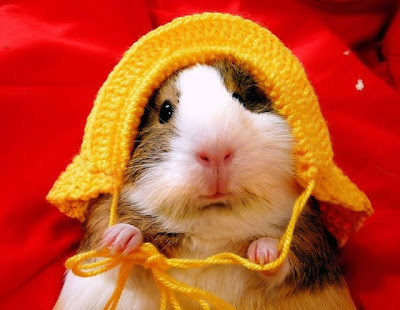 I predict it will be my favorite fall accessory. I'm also donning a thrifted skirt that I refashioned a bit. Perhaps a little too many gathers for my taste, but I LOVE the matching belt.